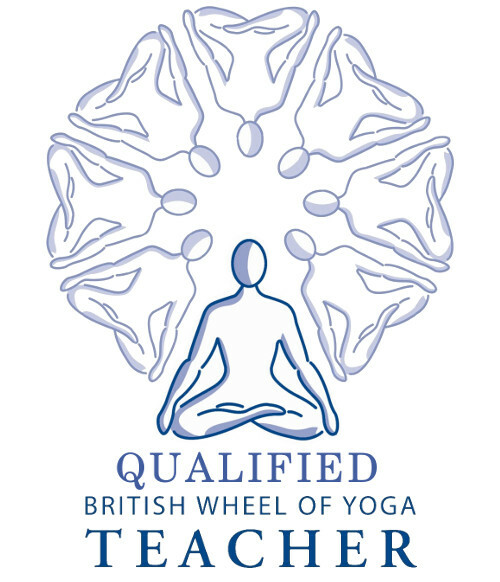 The British Wheel of Yoga is the largest yoga membership organisation in the UK. It is committed to promoting a greater understanding of yoga and its safe practice through experience, education, study and training. On Wednesday, 30 April, the new term began for the beginner and intermediate yoga classes that I run at the City of London Community Education Centre. I have been teaching in this context since September 2000. Over the last 5 years, these courses have been managed by Hackney Community College. If you would like to enhance your health and well-being and live or work close to or in the city, there are still a few places in the classes and you are welcome to join. if you are interested, call 020 7332 3918 or 020 7608 2753 or email adulteducation@cityoflondon.gov.uk. These classes are a fantastic opportunity to learn about yoga with an emphasis on bringing mindfulness to the practice to develop awareness, balance, flexibility and strength. As a British Wheel of Yoga qualified teacher, I have experience and training in adapting the yoga practices to suit a broad range of age and ability. This entry was posted in Uncategorized and tagged British, British Wheel of Yoga, Carelse, city, community, Hackney Community College, healthy living, london, meditation, mindful movement, mindfulness, well being, Wheel, yoga on May 2, 2014 by Holistic Education.